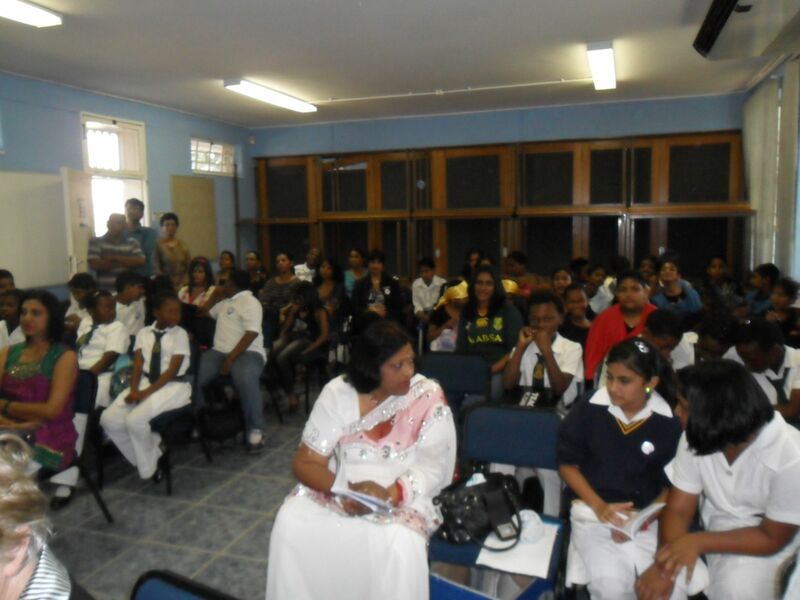 On Friday the 16th Premilla Moodley, motivated educator at Mounthaven Primary in Verulam, trained as a Mentor in right brain creative writing with Felicity at the Phoenix Educational Centre. “My head is buzzing with ideas,” she said, and was going straight back to start a Dancing Pencils Writing Club at her school. She assured Felicity Keats she would be at the City Hall book launch on 5th December with an anthology and her learners. She also has a mini play to put on, an adaptation of Little Red Ridinghood, but the grandmother this time, is a sheep!